This is a massive win for traditional time billing practices of all sizes. 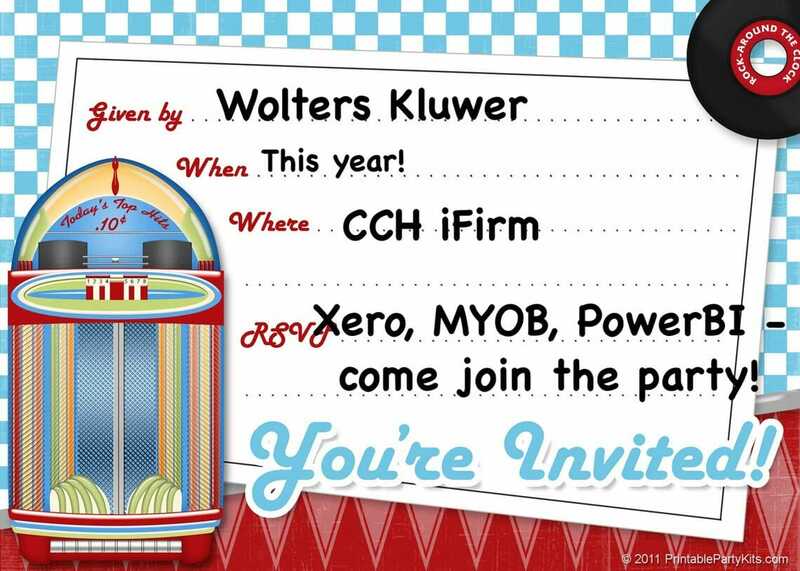 iFirm combined with Xero for Ledgers, SMEs and Tax makes a lot of sense for a lot of firms. Microsoft Power BI is a cloud-based business analytics tool that allows you to monitor your business and get answers quickly with easy-to-use dashboards and interactive reports available on every device. A 503 Service Unavailable Error is an HTTP response status code indicating that a server is temporarily unable to handle the request. This may be due to the server being overloaded or down for maintenance.